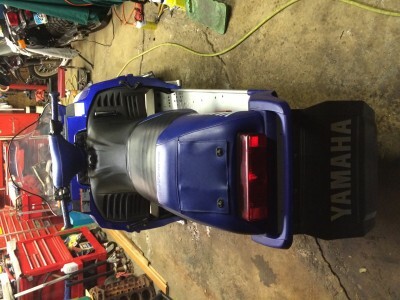 2001 yamaha srx 700,this is very clean example of one special machine. 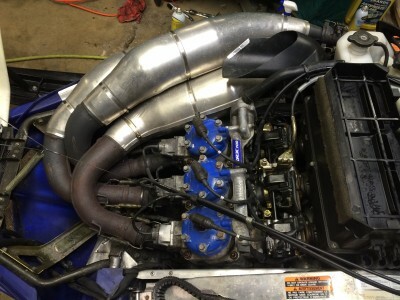 Its a 700cc triple cylinder,3 carbs nd 3 exhaust pipes,very fast nd fun. 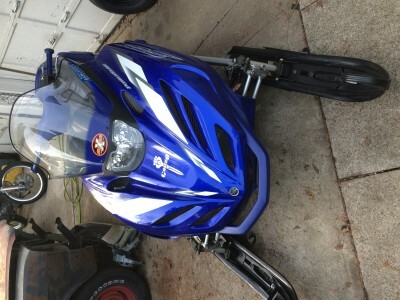 I am second owner it is just way came from factory wth minor additions of newer skis nd higher windshield,also has handlebar knobberz. Comes wth nice factory cover nd extra dark windshield. Runs nd rides great hate to see it go. 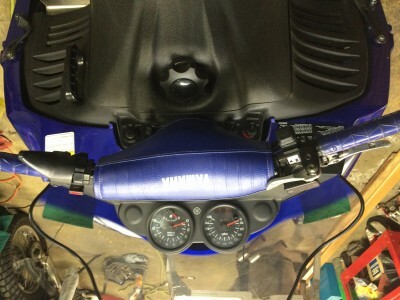 Has brand new air filter,seat is perfect nd hood also,beautiful electric blue color.